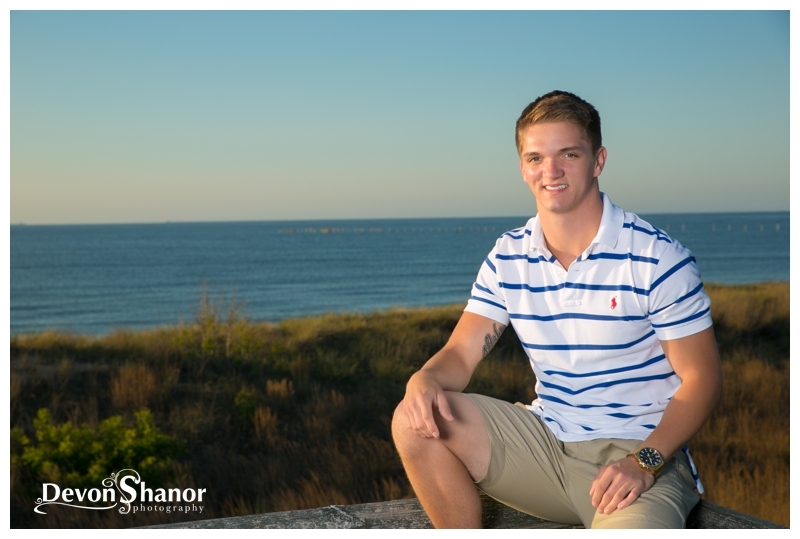 I have been waiting to photograph Chris for almost year and I am so excited we finally managed to get it on the schedule! 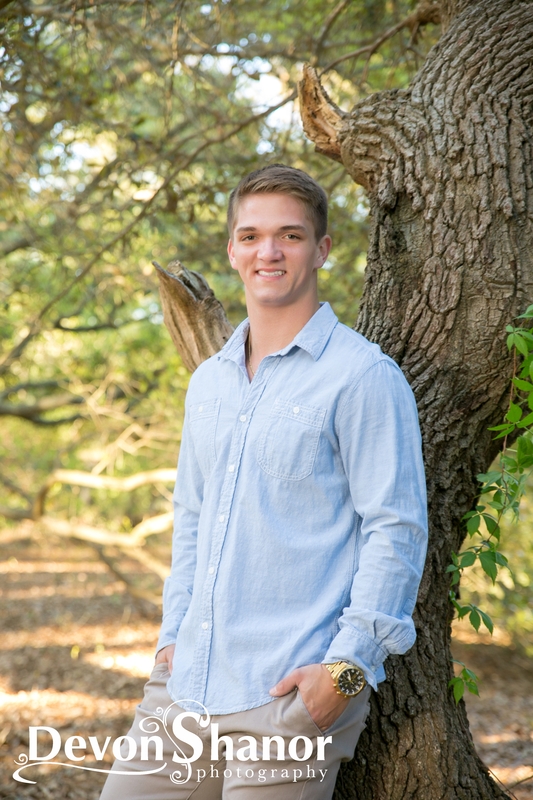 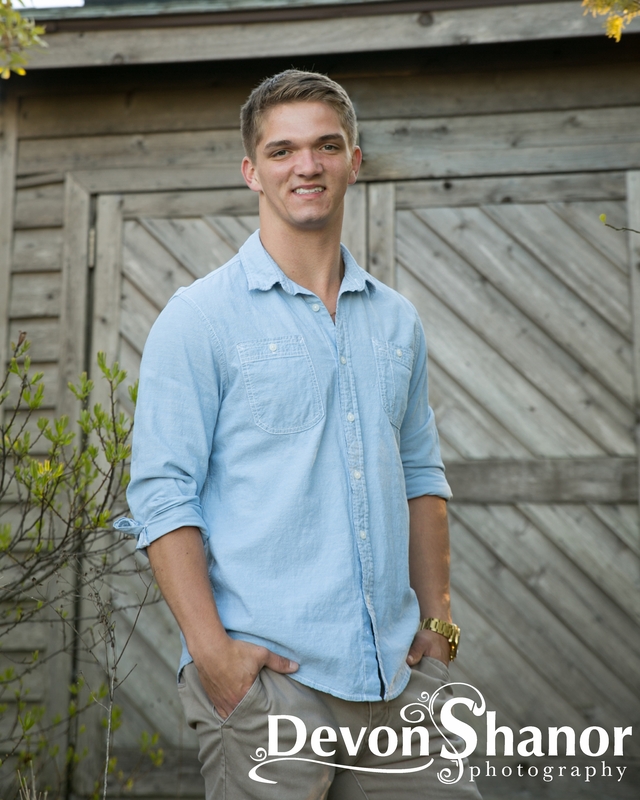 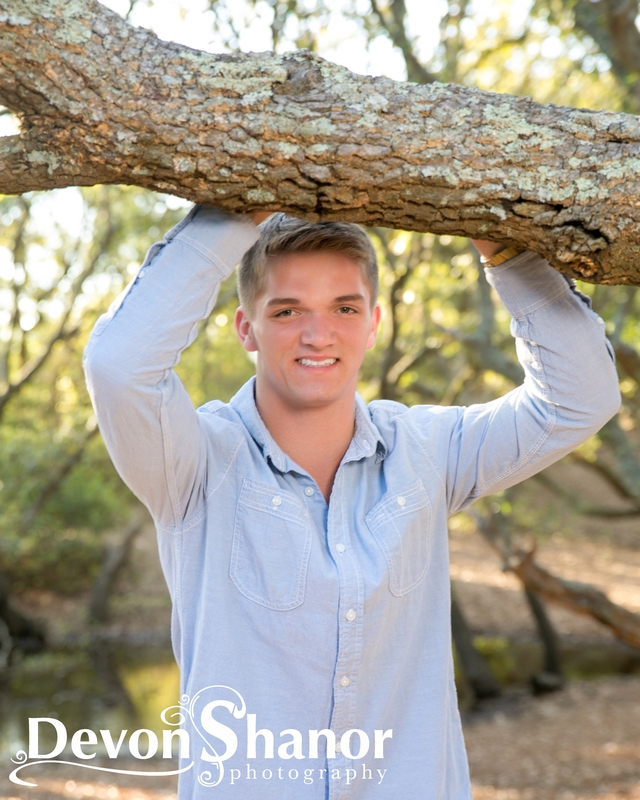 Chris had an insanely busy Senior year and he killed it on the Cox High School football team. 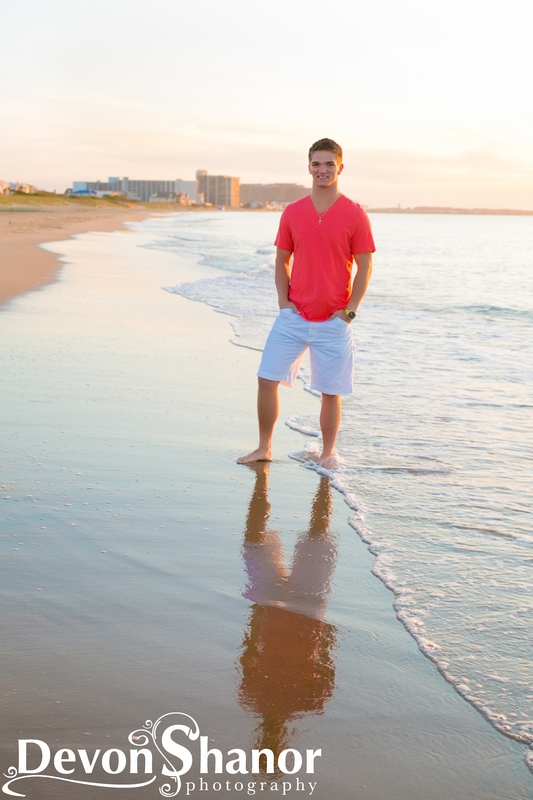 I even got to go out for a few games and I have to say, I feel so much pride seeing my Seniors excel in what they do! 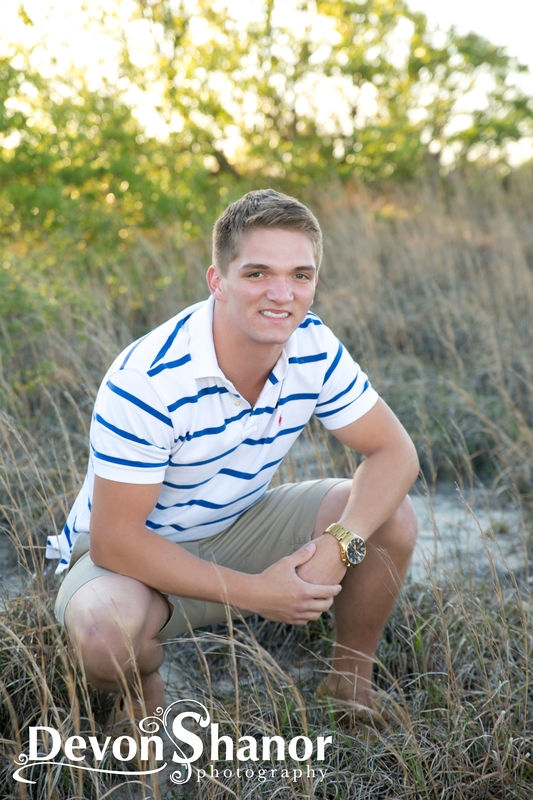 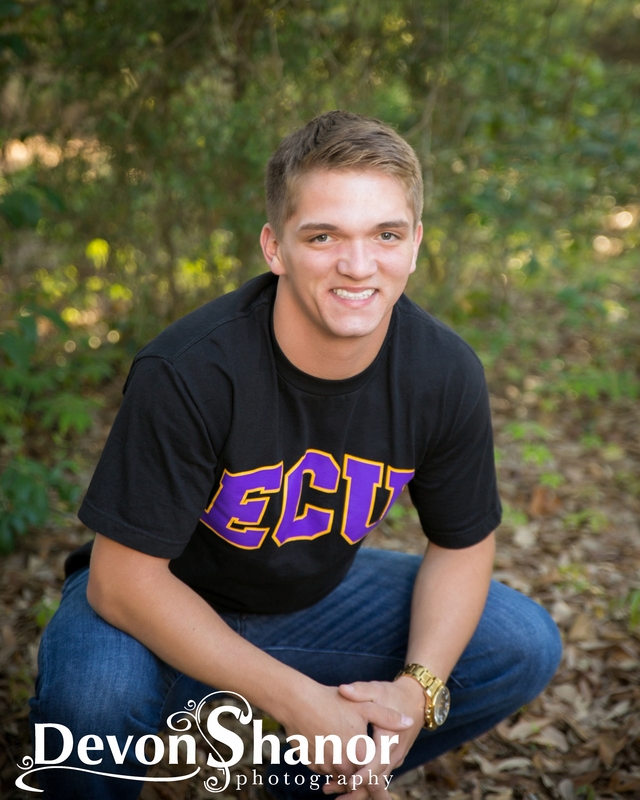 Next year, Chris is heading off to East Carolina University and I couldn’t be more proud of him! 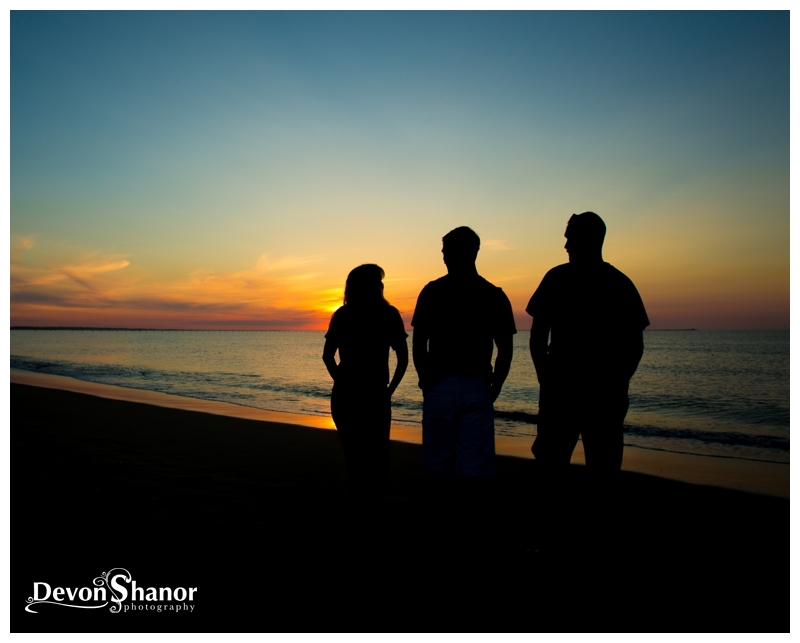 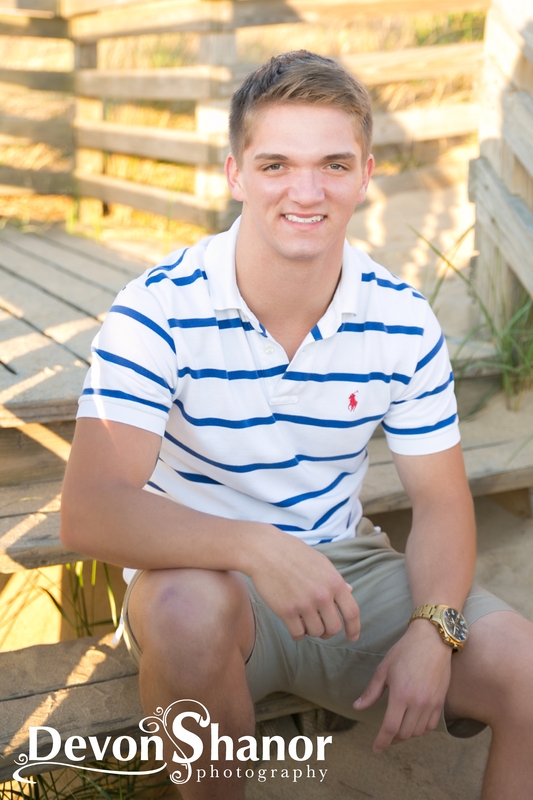 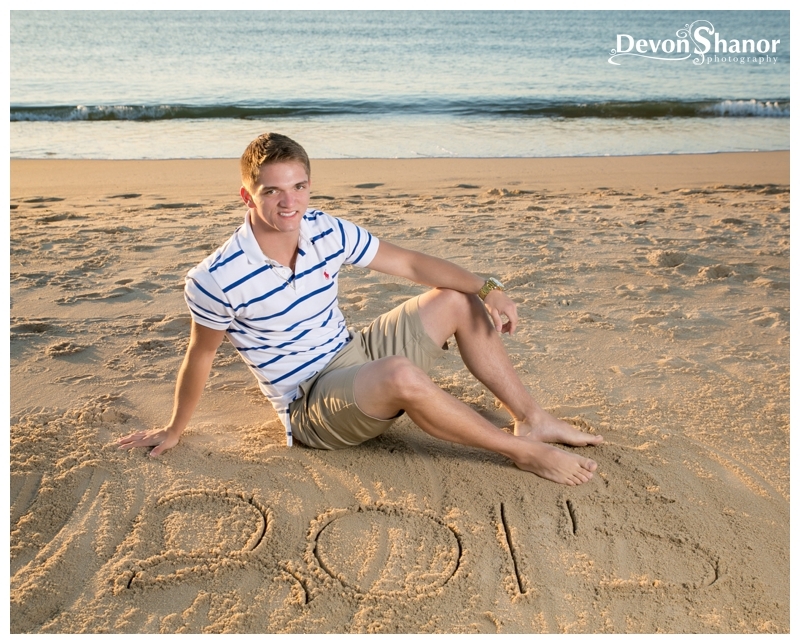 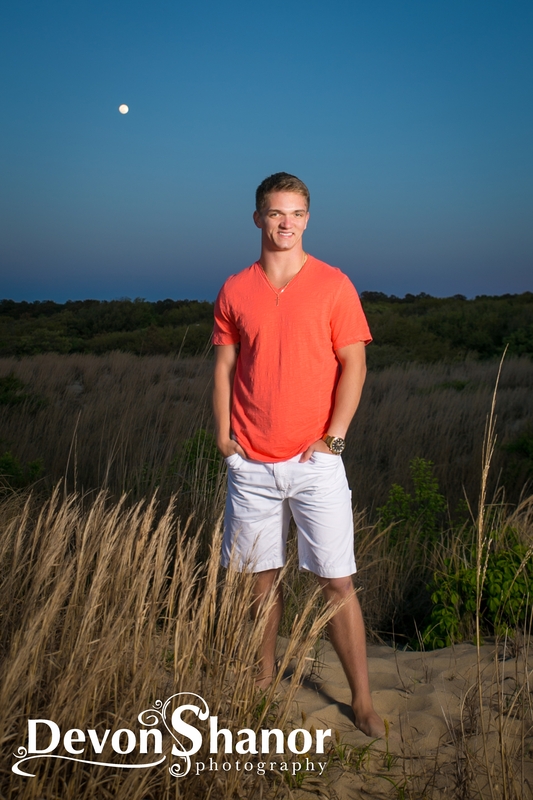 For our session, we headed to what Virginia Beach is known for… the beach! 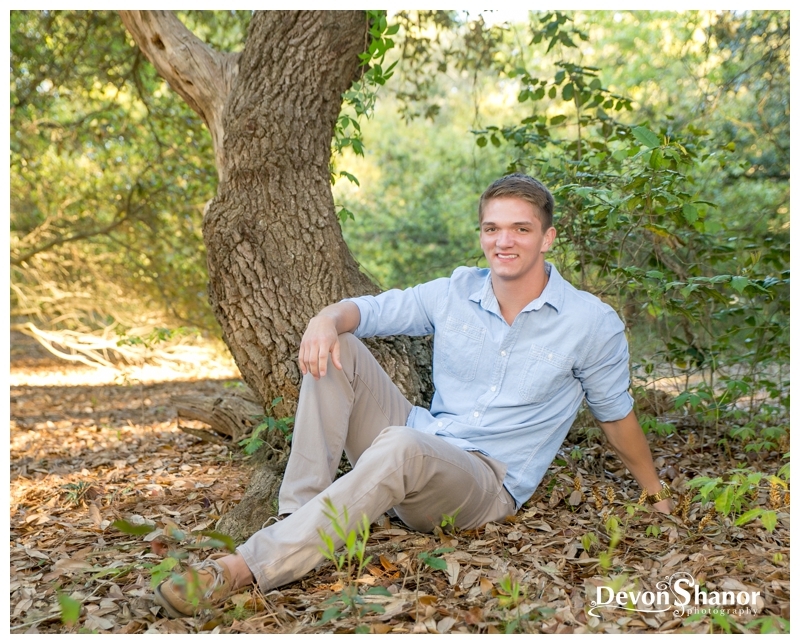 We started off in the trees and Chris rocked his pride for his upcoming college days! 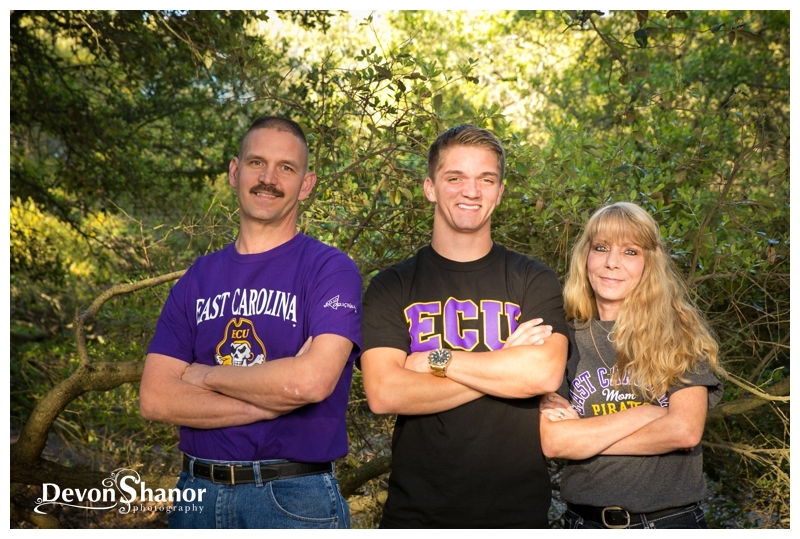 Mom, Donna, and dad, Matt, stuck around for a few pictures as well, rocking their pirate gear too. 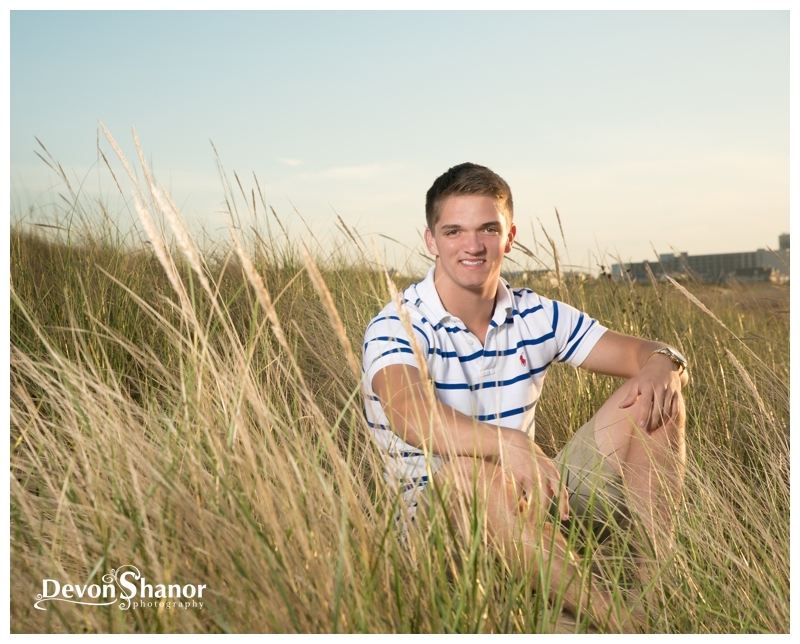 :) We then moved down to the beach and had an incredible time. 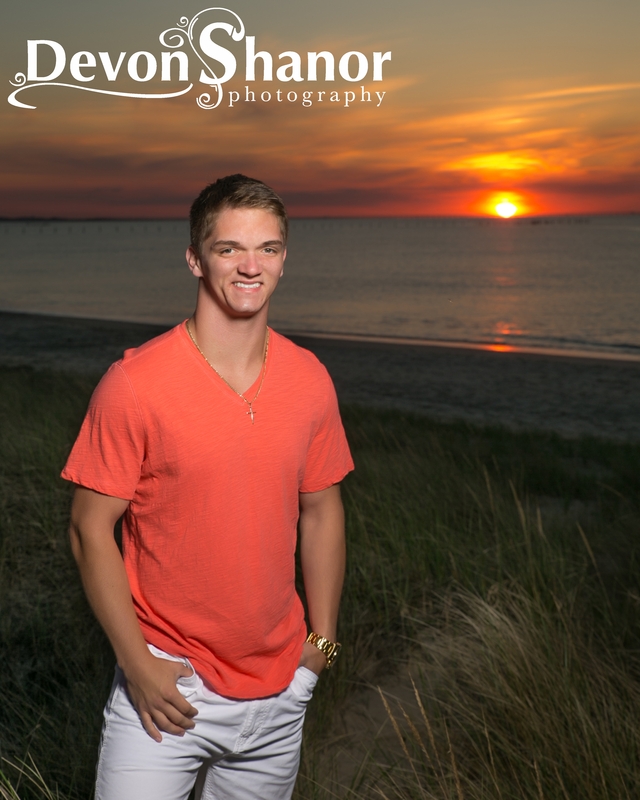 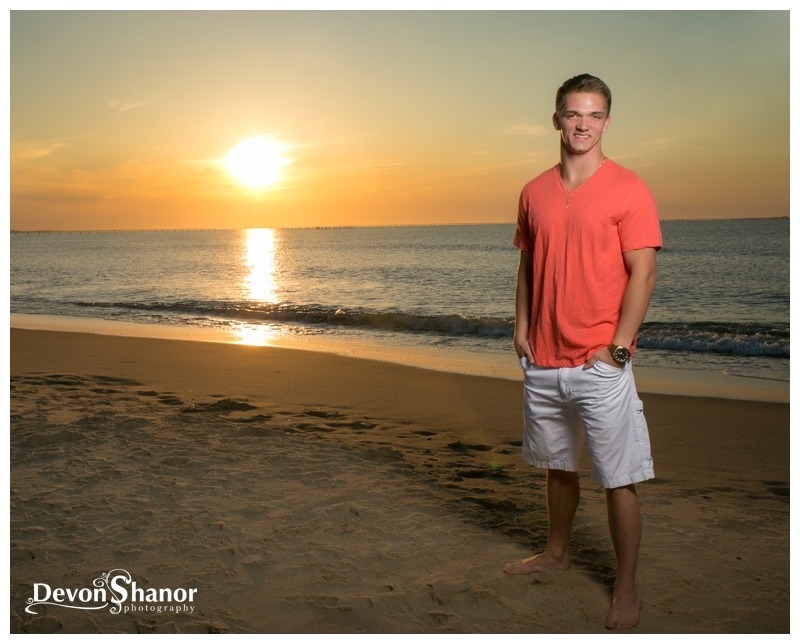 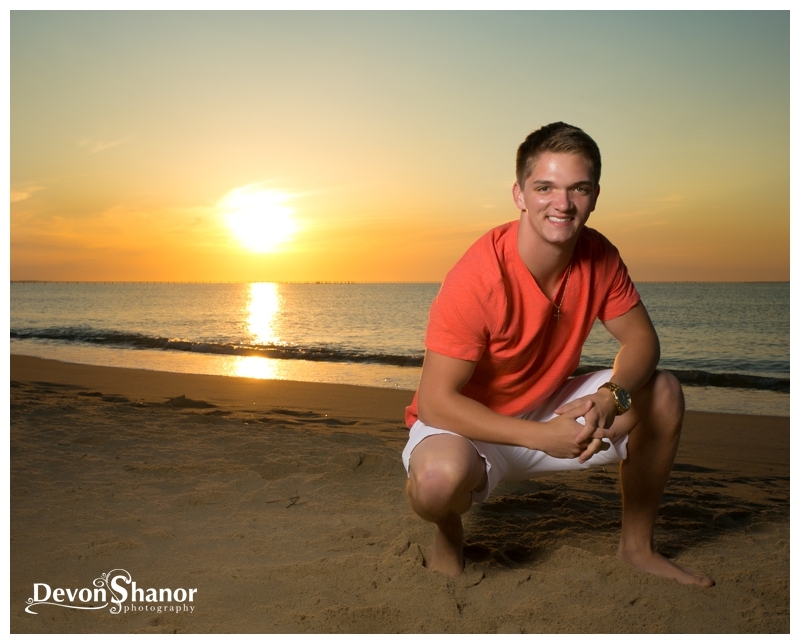 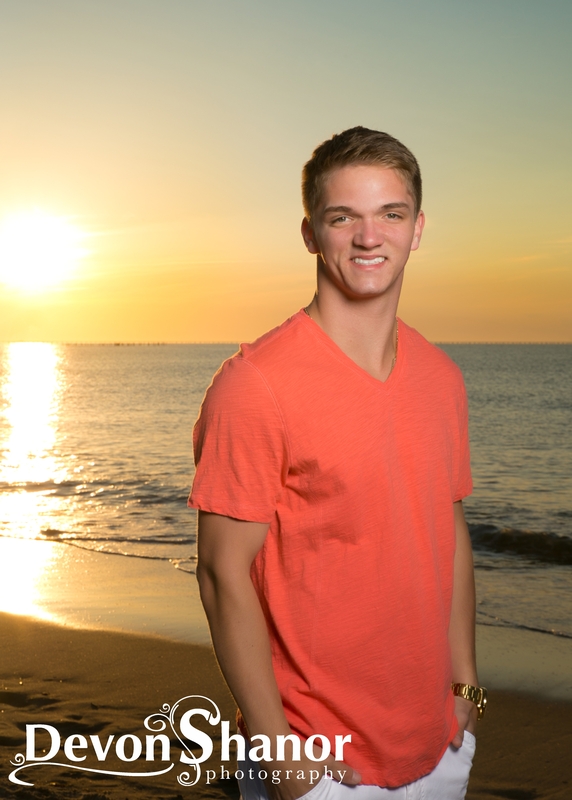 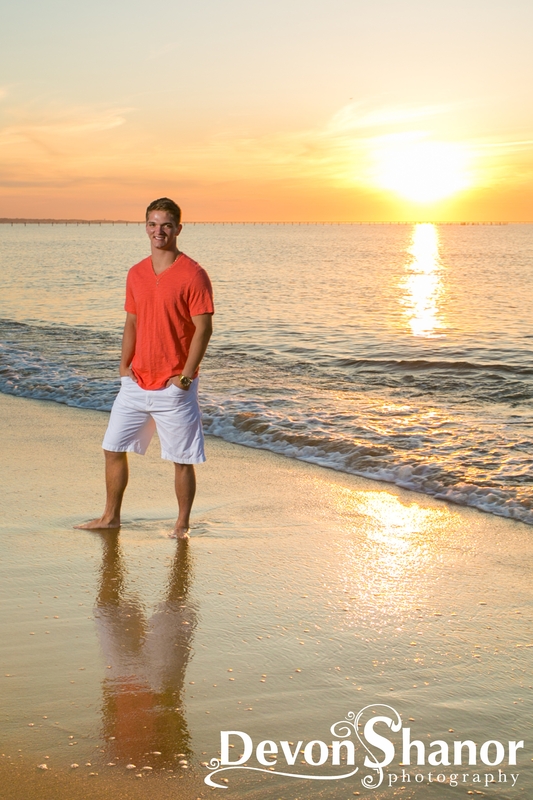 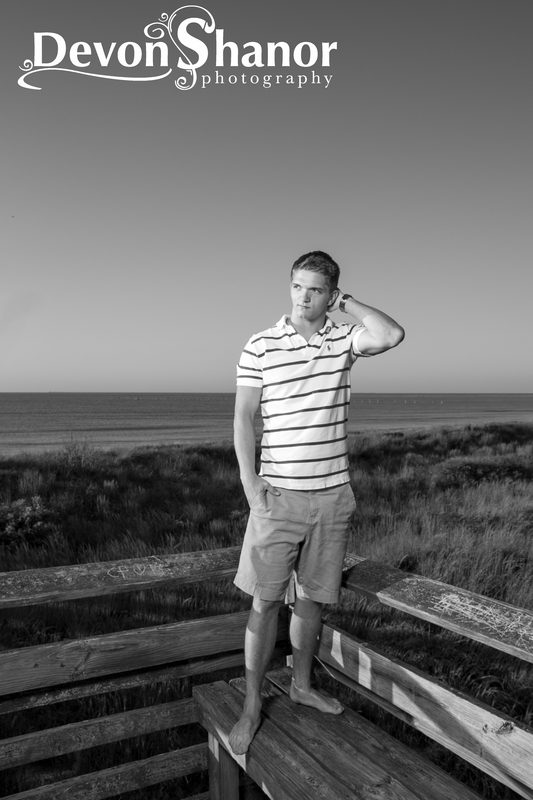 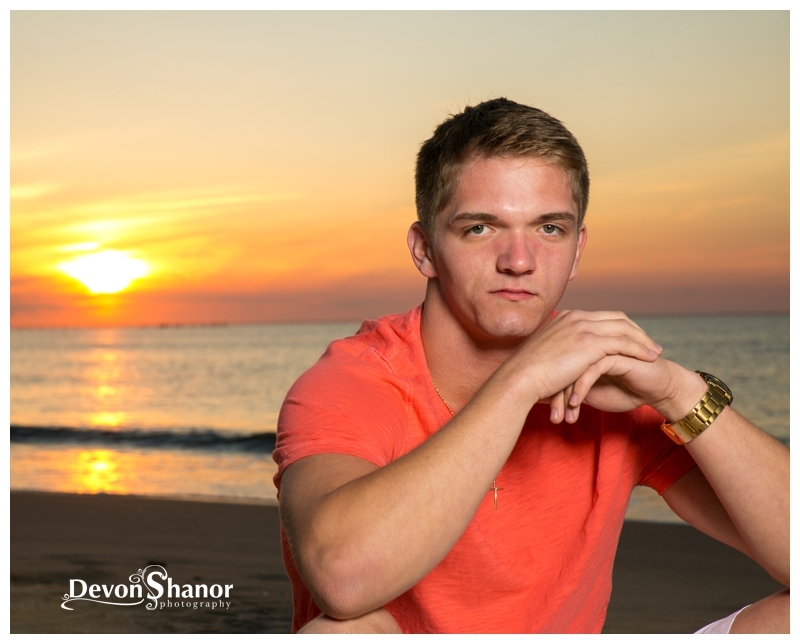 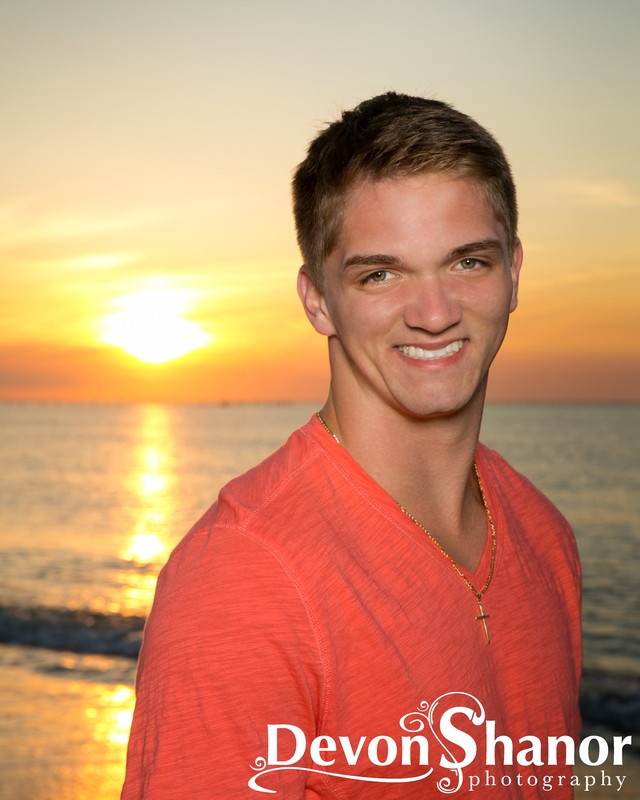 As always, Virginia Beach provided and incredible sunset and Chris pulled out his inner model and we created some incredible images.